When you begin 3D printing you have to make many decisions, such as choosing the 3D printer, your materials and also the software. Because if you need one machine to manufacture and a certain material to get the right consistency, you should start off with a 3D model. This can be easily downloaded from online platforms such as Cults or Thingiverse – you have to open it in a slicer – but it may also be designed from bottom up. So which 3D model should you choose? It’s a decision that can quickly become a real head-scratcher when you’re just starting off in the field. Armor 3D personnel have tested out various slicers and CAD software and can offer you a few tips for getting the right fit. A few questions need to be answered before choosing your 3D modelling software. Firstly, it is important to correctly identify your need, i.e. to know what you will be using the software for. Are you going to be creating complex parts? For which sector? Are you more interested in design? Architecture? Medicine? So it’s the first question you must ask yourself, and even if your needs may change you must be able to answer it. The complexity of the part will affect the choice of software as much as your level of understanding of 3D modelling. Are you a beginner or an experienced user? Your profile will dictate your choice; for example, the SketchUp software is ideal for learning the basics of 3D modelling, as is TinkerCAD. 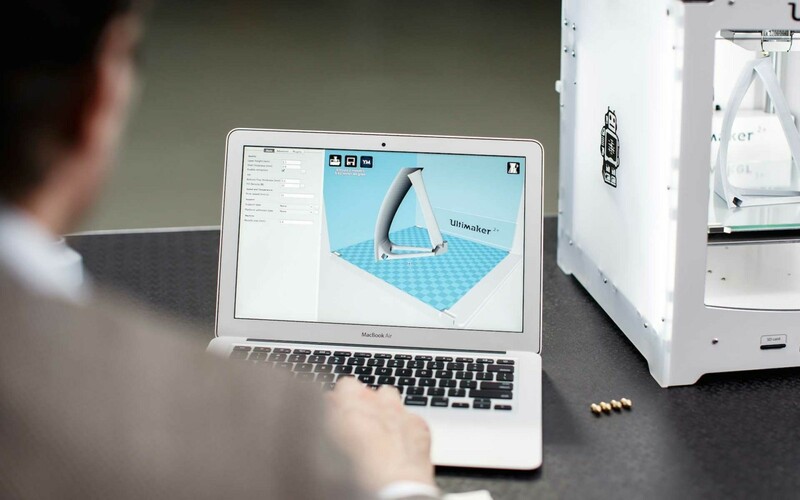 These solutions are perhaps not as suitable for those with greater experience, who should look at the suite from Dassault Systèmes, Solidworks, or Fusion 360 from Autodesk. Your budget can also be a decisive factor in your choice. Although there are currently many free and open source 3D software packages available such as Blender and Meshmixer, other solutions are not free, but payable by monthly or annual subscription. You also have to take into account software training and any maintenance costs. Once your part has been 3D modelled, the corresponding file must be sliced to enable it to be printed. This step is performed by the software, a slicer, which cuts up the .stl file into different slices corresponding to the layers to be printed by the machine. Generally, the machine comes with its own slicer but, if not, the manufacturer recommends one. At Armor 3D, we have fourteen 3D printers and have tested nine different slicers. In all cases, we recommend that you follow the manufacturer’s recommendations. We generally use Cura and Simply3D slicers, which are the best known in the market. 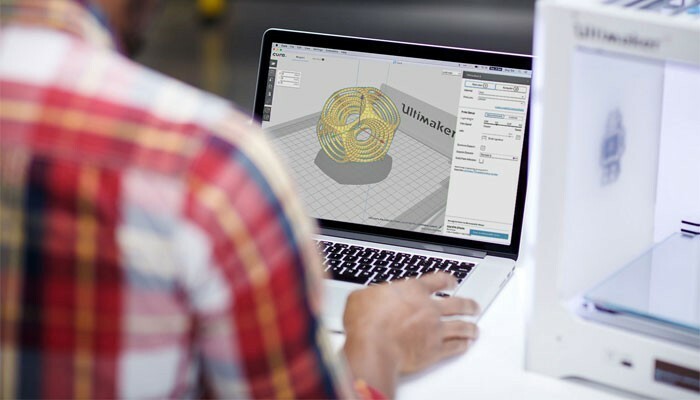 Developed by the Dutch manufacturer Ultimaker, Cura is a free and open source software which you can therefore easily upgrade. It is easy to use for beginners and also incorporates numerous different settings for those with more experience. Available in Windows, Mac and Linux, it automatically recognises numerous 3D printers, avoiding the need to make over-complicated adjustments. Simplify3D is a slicer you must pay for, but is one of the best performing on the market. It enables you to set the layer thickness, infill and the extrusion width. This software is compatible with most FDM 3D printers on the market and enables you to view the print beforehand. 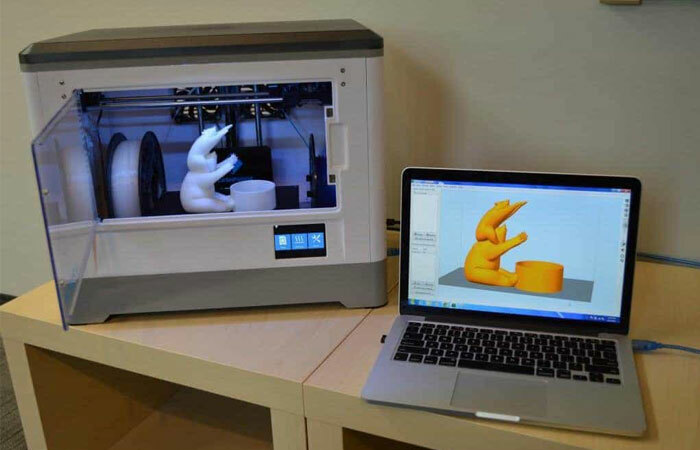 Do you already have an FDM 3D printer but can’t decide between two software packages? Please don’t hesitate to contact our team to help you select software compatible with your requirements!